MAY 23, 2015 – A provocative and moving photography exhibit by artist Tyler Shields is creating a lot of buzz, and the images really cause one to have a lot of feelings. His exhibit “Historical Fiction” swaps people and puts them in different places, such as an African-American hanging a Klansman, or an African-American male brutalizing a white police officer, and really causes one to think. 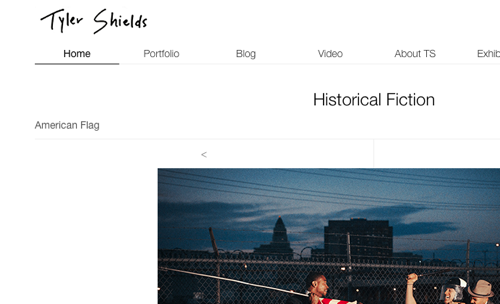 Check out Tyler Shield’s photography exhibit “Historical Fiction” on his website here.